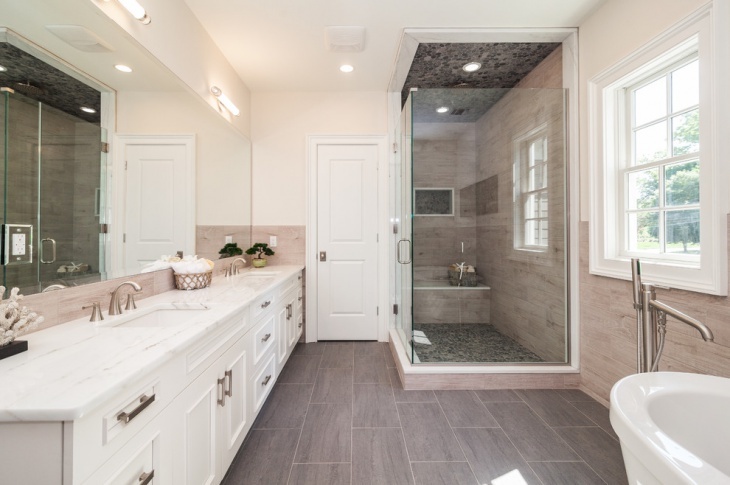 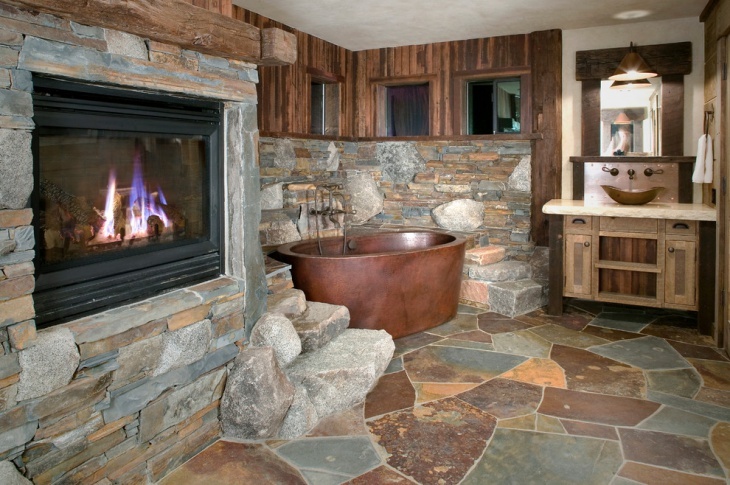 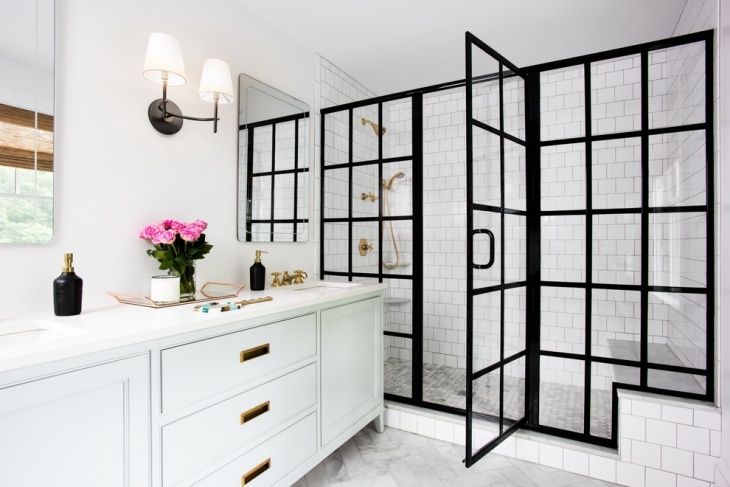 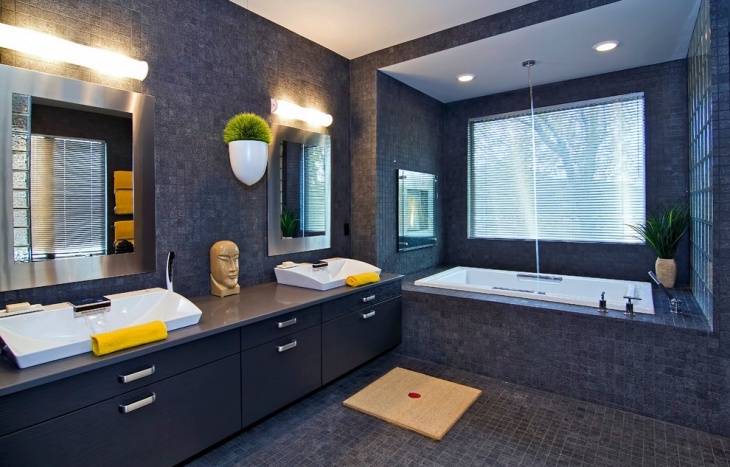 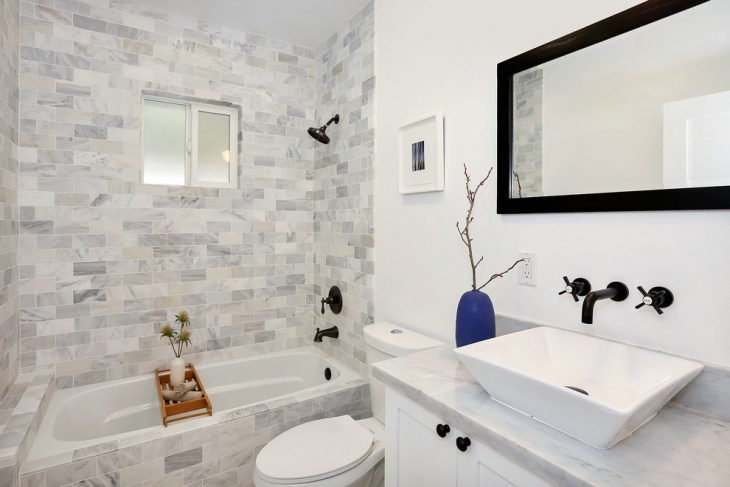 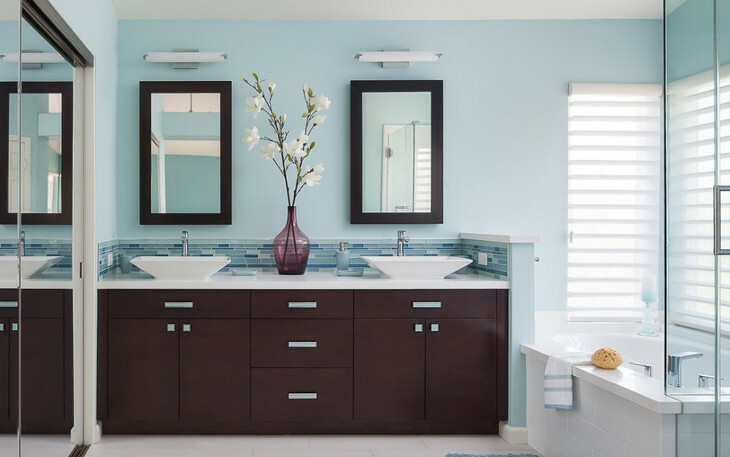 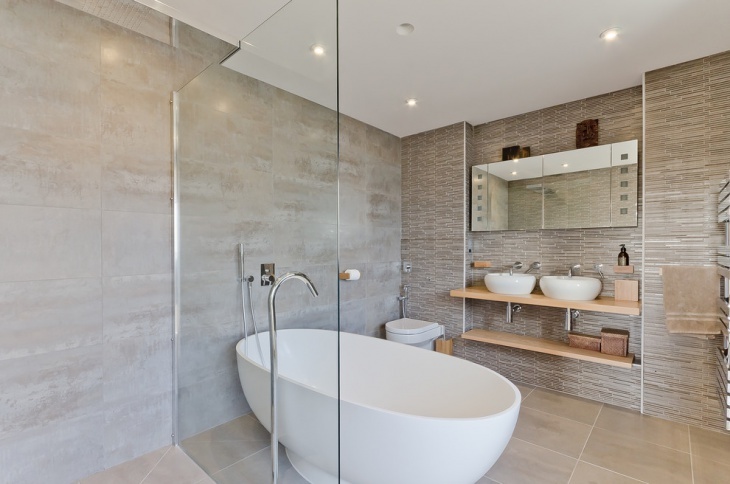 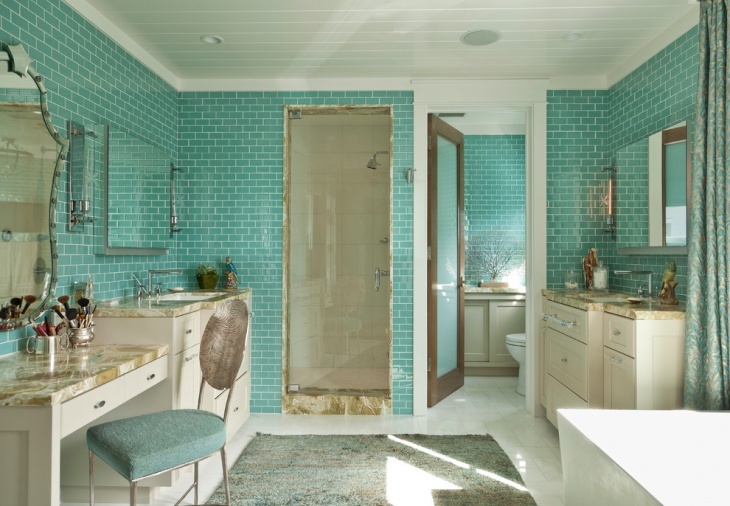 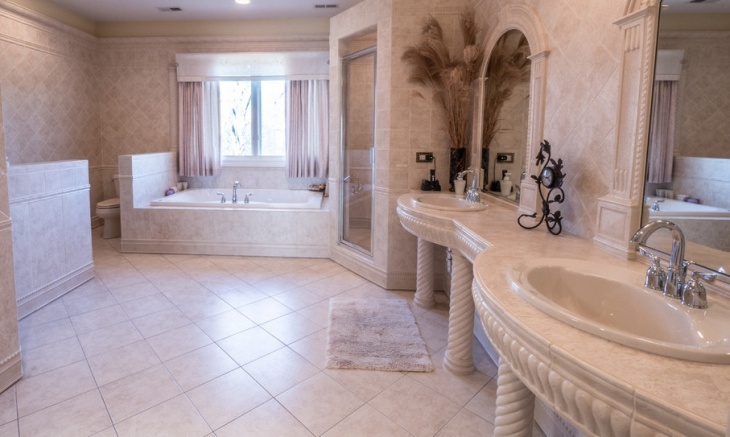 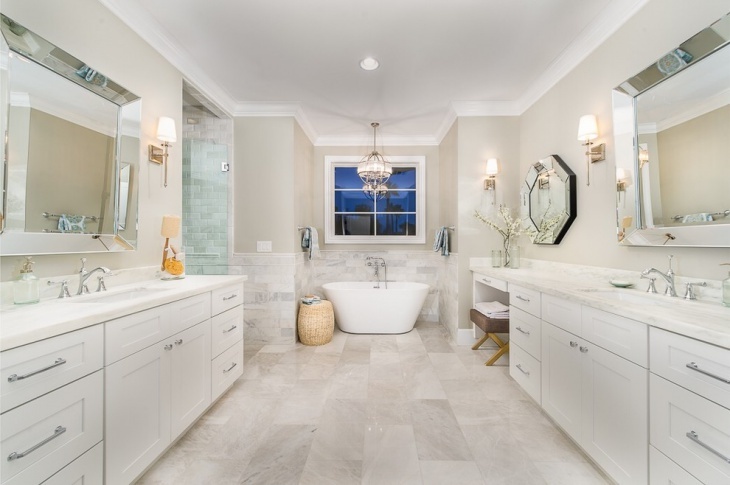 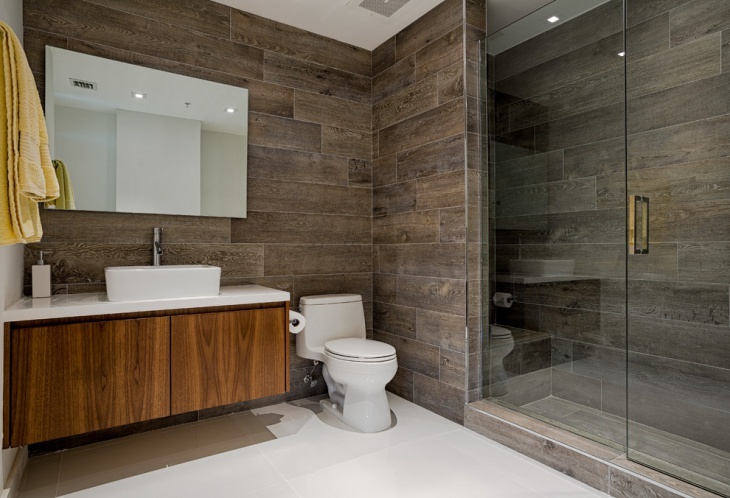 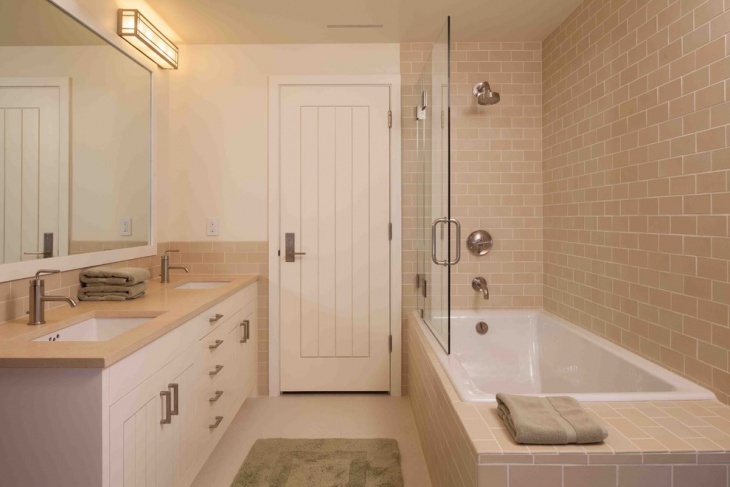 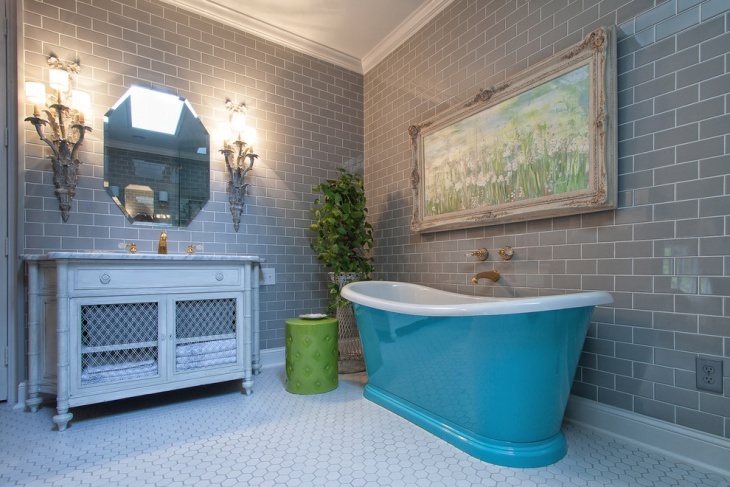 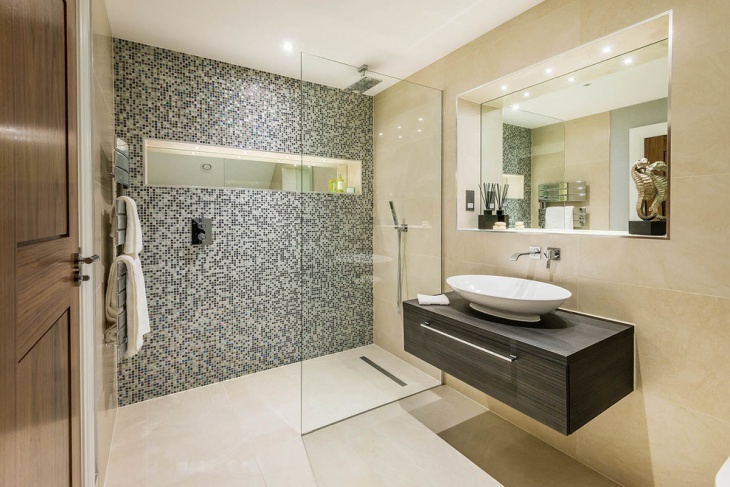 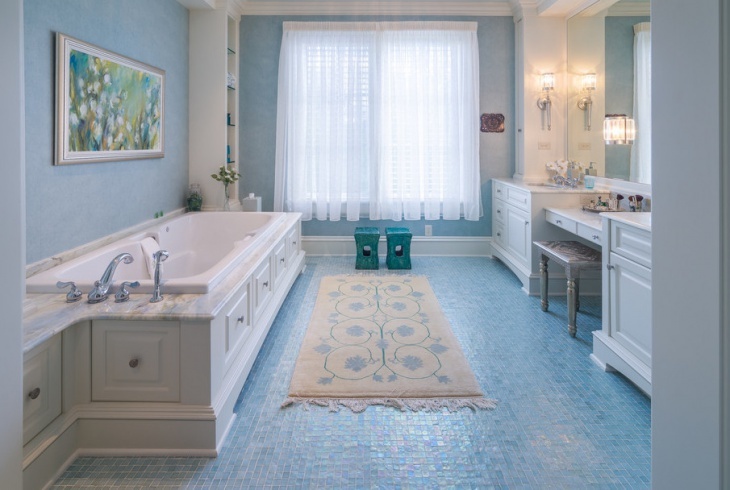 From glass to cement you can find many materials to use for your bathroom. 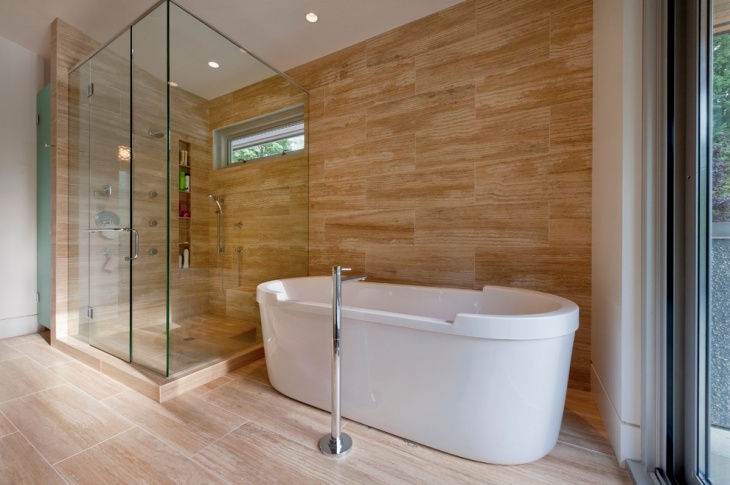 Modern tiles have a minimalist design providing a subtle level of elegance. 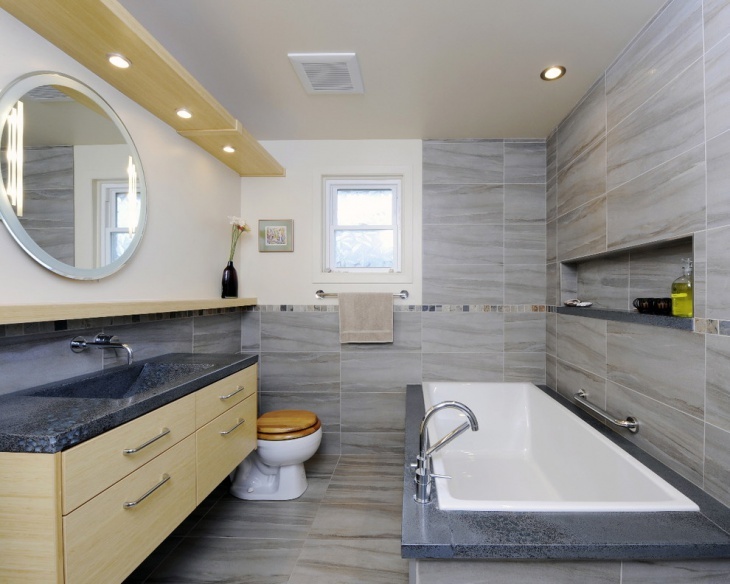 You can choose them in every available color though neutrals are always best choices. 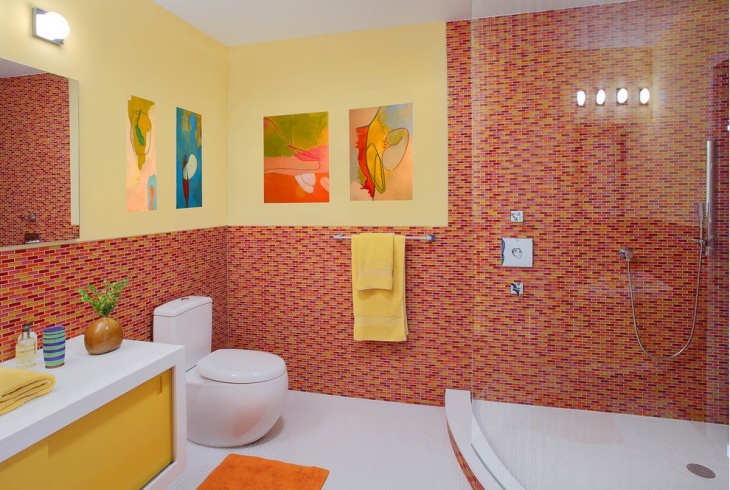 Ceramic tiles come in a multitude of designs, shapes and sizes that can cover everyone’s tastes in style. 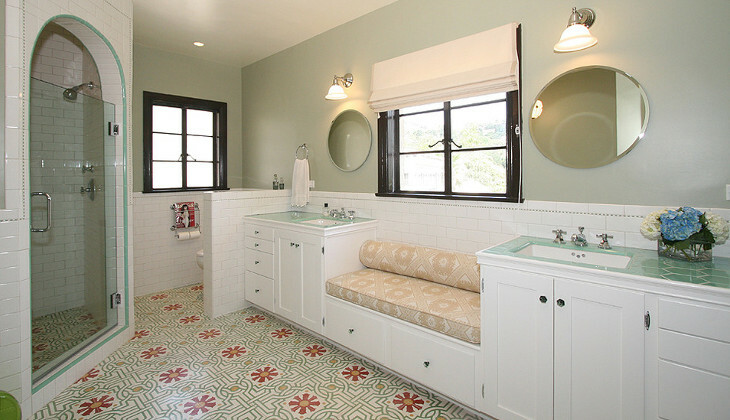 You can choose an elegant design that you can top with a decorative set of tile borders adding a touch of personality.